Motilal (UK) Books of India is a specialised distributor for all Indian publishers of English language books, offering the widest selection of titles and publishers available, outside India, and equal to the biggest Inside India! We can also supply any of the Indian languages, and books from the whole South East Asia Region including Pakistan, Nepal, Sri Lanka, Bangladesh, Bhutan and Myanmar. However, only in India is the English publishing scene full of titles on an endless range of subjects, authors and publishers. As the world's largest distributor of this material outside of India we work with the worldwide book trade to list between 700 - 1,000 new titles a Month, adding to a range of over 100,000 such titles available today. 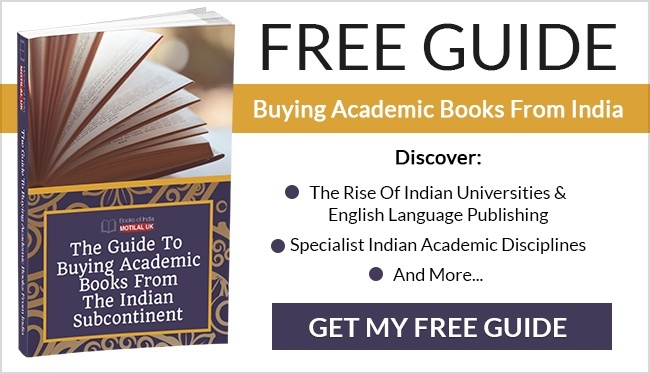 We have over 9,500 Indian published titles in stock with Amazon.co.uk, and 13,400 units in stock with Amazon.com in the USA. In fact, you can order our Books from any branch of Amazon worldwide, or any bookshop or library. 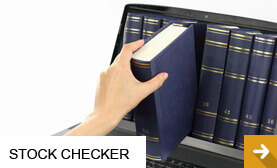 For trade buyers, you can search over 100,000 Indian titles on Nielsen book data's records, searching by isbn, title, author, or simply by keywords or subjects. We now hold 14,000 Indian published titles in our UK inventory, and over 80,000 titles now listed on our stock records and with Nielsen book data, including all the best selling titles from India. (Also Pakistan, Nepal, Bangladesh, Myanmar, and Sri Lanka ). Every subject possible is covered. 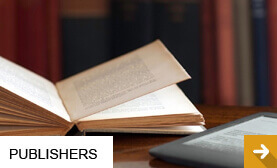 India is a World leading publisher on all Academic subjects, at all levels, in English. 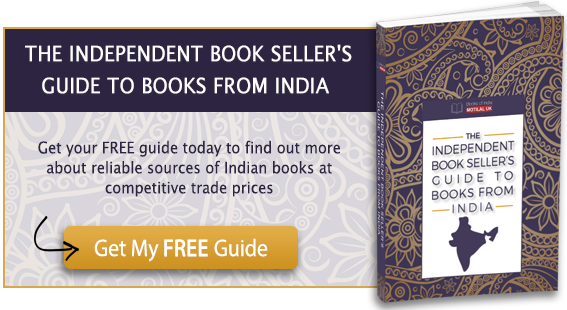 We have titles available from more than 750 Indian Publishers we exclusively represent into the UK and the worldwide book trade. We ship from our offices in Delhi by Air once or twice a week and by sea every 3-4 months, and exhibit internationally every year at the London Book fair where we meet with publishers and customers. We attend the Delhi world book fair every year in February, which presents us an opportunity to meet contracted publishers and new publishers, see new titles, and plan future business with them all to maximise sales outside of India. 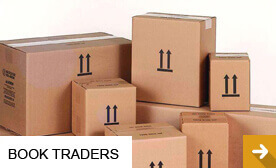 Call 01727 761677 or email barbara@motilalbooks.com for all trade enquiries. 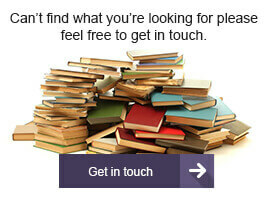 Alternatively, Contact us by filling out a form and we will find the book you are looking for.